Harbor Front 3 bedroom unit with 9' ceilings. 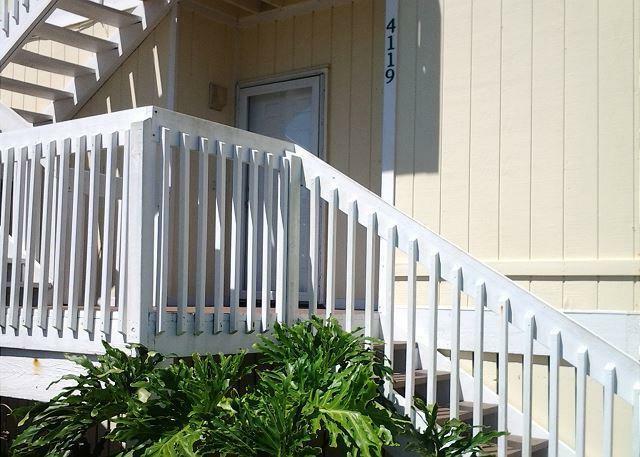 These units are rarely listed so act fast. 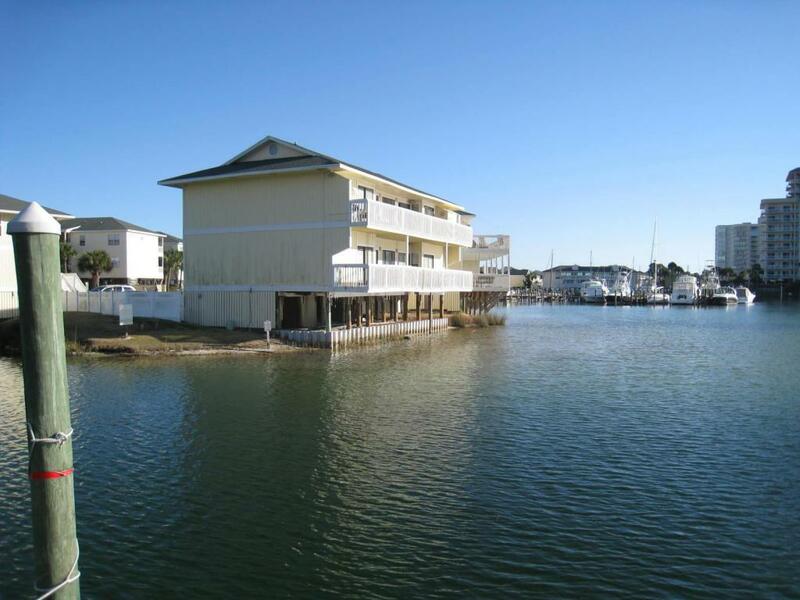 View of the harbor is directly West to enjoy the great Destin sunsets. 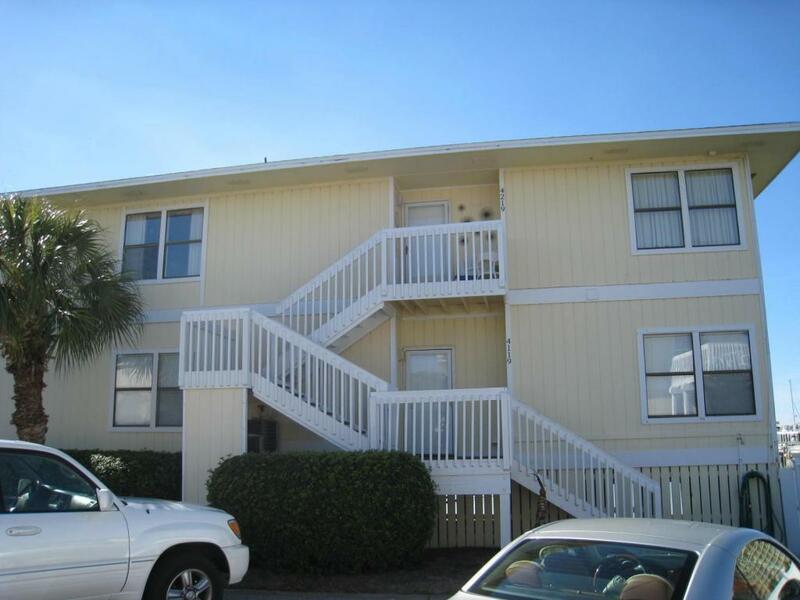 SPC is a medium density residential style condominium property occupying 43 acres in the heart of Destin. 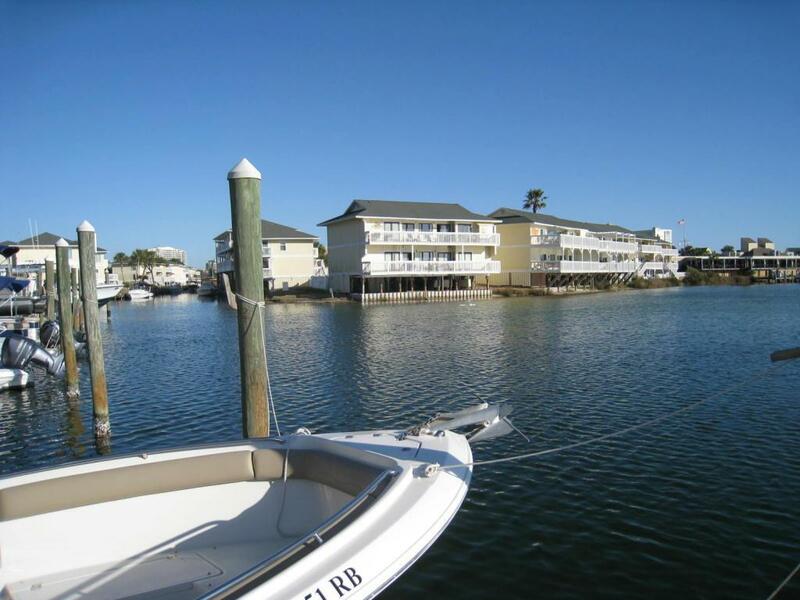 Amenities include 1100 ft of private beachfront w/seasonal beach service/snack bar, five pools, six tennis courts, canal boat docking, marina, on-site fine dining restaurant, and a nine hole par 3 pitch and putt golf course. SPC is located within walking distance to numerous upscale shopping areas,restaurants,and other attractions. Buyer to confirm room dimensions and footage. Harbor front similar 2br unit just sold for $371/ft.